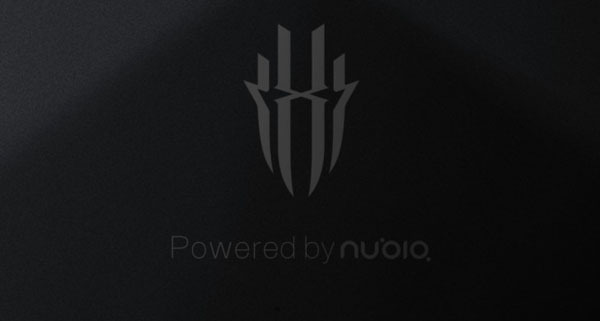 Not to be outdone from Xiaomi who in the near future will soon release a gaming smartphone, Black Shark, Nubia reportedly is preparing its own brand for game lovers called Red Magic. From a teaser image shared on Weibo, ZTE's sub-brand hinted that Red Magic will target gamers. So far not much information can be extracted from the Red Magic brand. Details about what form of product or service will be prepared by this brand is still dark to date. The presence of Red Magic is claimed to be able to improve the user experience while playing the game. Red Magic also claims that they are currently working hard to work on their first smartphone by immersing the award-winning specifications that will allow heavyweight or lightweight gamers to experience a fun while playing games with a fixed price range. 0 Response to "Ready to Challenge Xiaomi, Nubia Will Launch Smartphone Gaming"